This tour will help you explore the vibrant center of Tokyo which combines Japanese tradition and modernity. 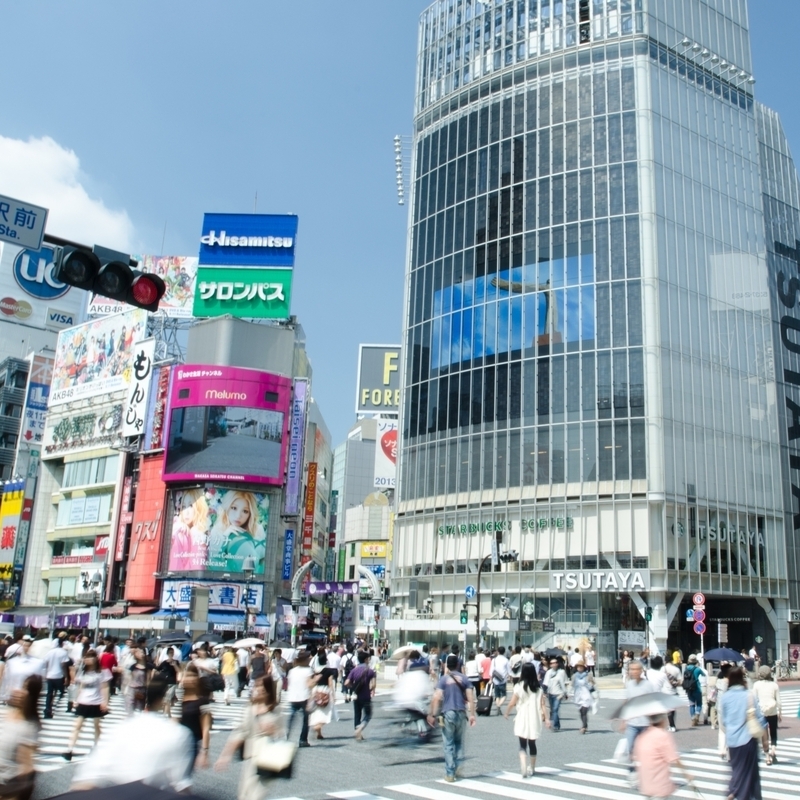 Starting in Shibuya, your multilingual guide will take you to Harajuku, Omotesando and Shinjuku, stopping along interesting shops, shrines and gardens along the way. There is no better way to explore what Tokyo has to offer if you have only limited time. Your guide will meet you at the lobby of your hotel or guesthouse. From there you will travel to Shibuya station by taxi or public transport, depending on your preferences and budget (transportation is not included in the price). 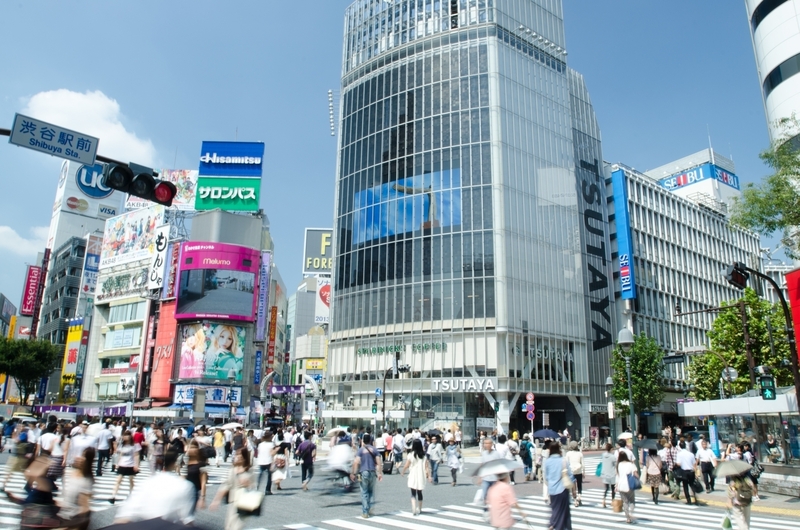 The tour starts at the famous crossing in Shibuya, the busiest pedestrian crossing of the country. This is a great place to take pictures. The guide will also tell you about the story of the famous Hachiko statue that can be found outside Shibuya station. You will visit the Meiji Shrine, an oasis within the busy Shibuya district. Admission is free. You will visit Harajuku and the famous Takeshita Street, a symbol of Japan's pop culture and young fashion. You will visit the Omotesando area, one of the most elegant shopping areas in Tokyo. You will also have lunch here. 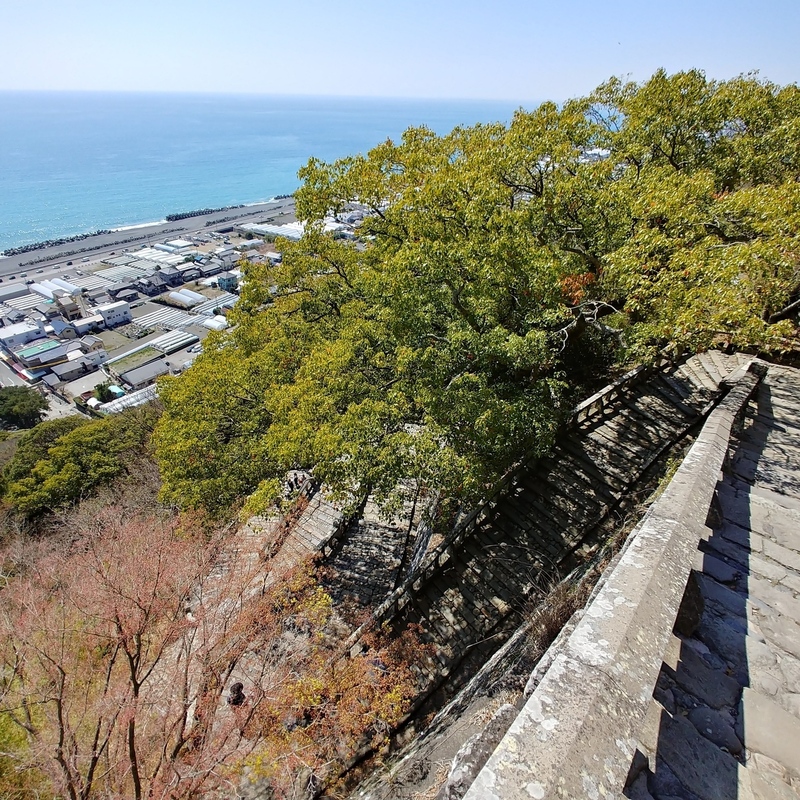 The guide will give you recommendations based on your preferences and dietary needs (note that the lunch for you and the guide is not included in the tour fee). After lunch you will travel to Shinjuku by train or public transport (cost not included). 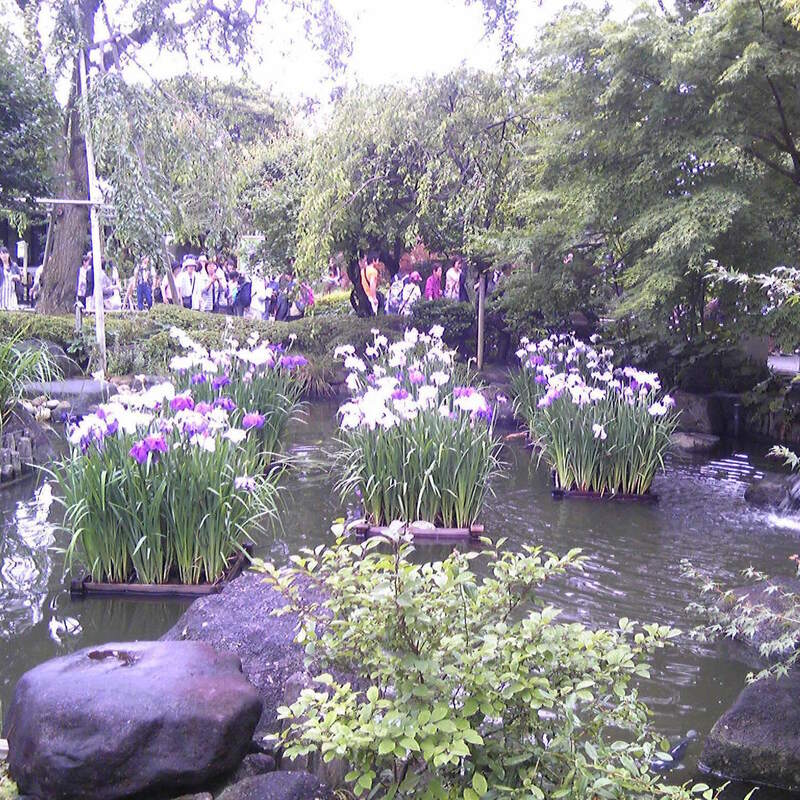 This national garden is an oasis within the busy Shinjuku district. It offers Japanese-style landscape gardens with a backdrop of Shinjuku's skyline. A great place to take pictures. The admission fee is 500 yen per person. 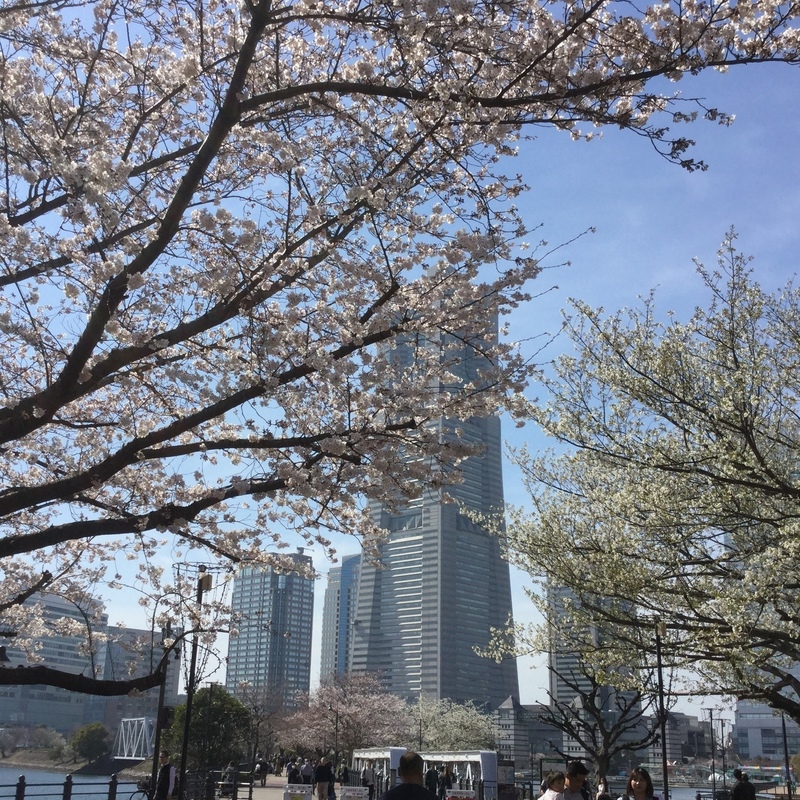 After visiting the garden, you have the choice of ending the tour at Shinjuku station or making a final stop at the observation deck at the Tokyo Metropolitan Government - depending on whether you still have the energy after a day full of impressions. Transport expenses, admission fees and meals/drinks are not included in the tour fee and will depend on the number of travelers and your choices. You will also pay for the guide's meal and admission fees. Starting time and itinerary can be customized. The tour fee is for up to 8 hours. An extension can be booked for an extra cost. Any individuals or small groups welcome!